How to change background in Photoshop cc. In this Photoshop tutorial, I am going to show to how to remove portrait background and the change background with a nice soft light effect in Photoshop cc. it is easy and fantasy Photoshop tutorial. 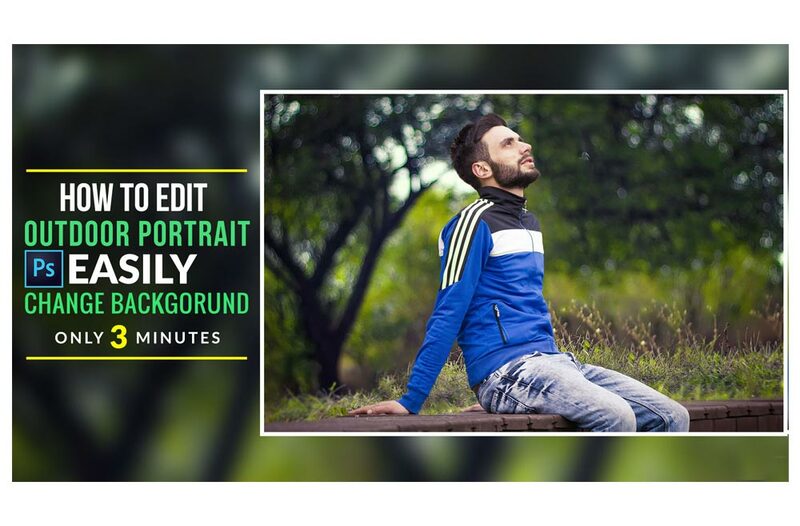 Hi, In this tutorial I'm gonna show you how to edit outdoor portrait and blur background with bokeh effect without using any other images or extra tools. Hope you will enjoy.